I absolutely loved the start to my year. January 2018 kicked off with a little bit of crayfishing. That was a good thing as we did a lot of entertaining. Work did not start off with a bang but we are still in business which is a blessing. By the time you read this post Dave and I will be half way through our holiday! I bought this beer bread tin as I want to try out some of the recipes in Artisan Sourdough Made Simple. Of course I also made my own beer bread. 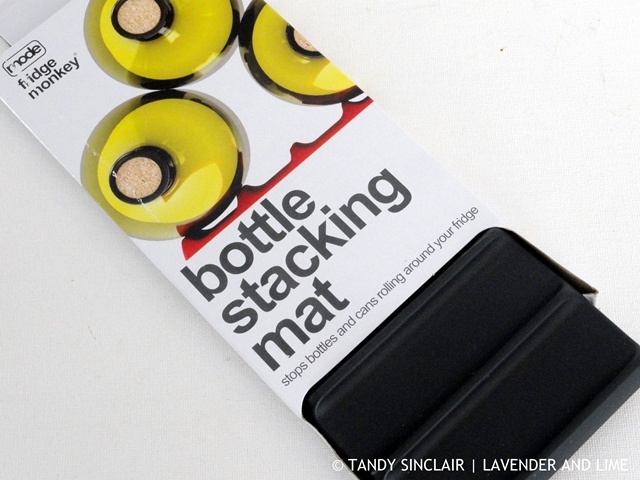 I bought this bottle stacking mat before we bought a bar fridge. Our bar fridge does not really need this fridge monkey. Also, it is not the greatest addition to my kitchen. But I have it and will use it. 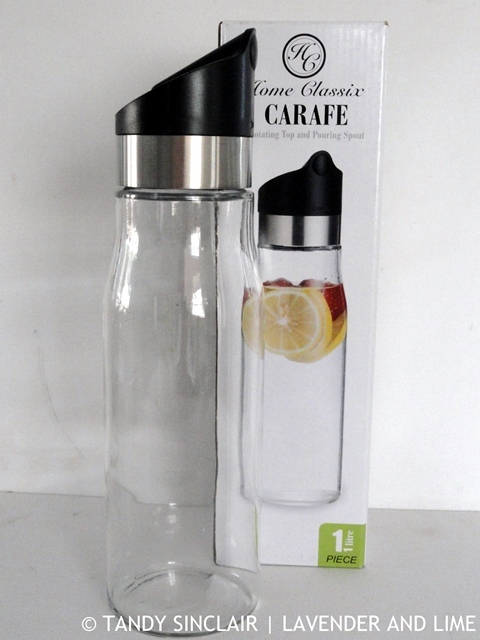 I bought this glass carafe to make turmeric milk in. I do not like the effort of making this at night when I feel like it. So I made 1l of the milk with some hot chocolate in it to help me sleep. This means all I have to do is pour out the infused milk into a mug and heat it quickly in the microwave. Two December’s ago I broke one of my glass salad bowls. I was not too concerned as I had two left. But then last December I broke another one. 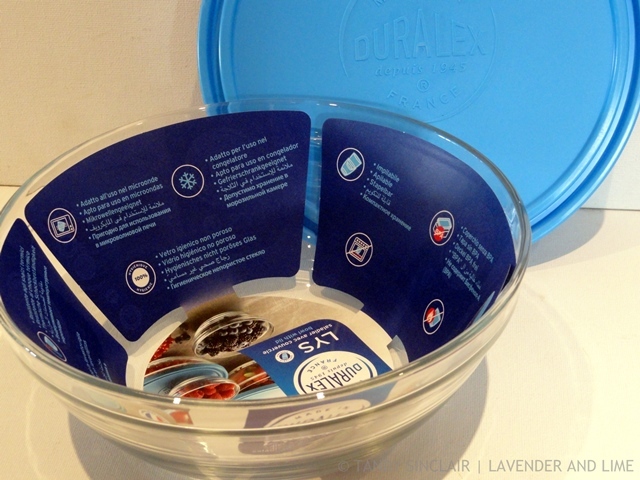 I found this on yuppiechef.com and got one as they are perfect for making salads in for when we go out for supper. 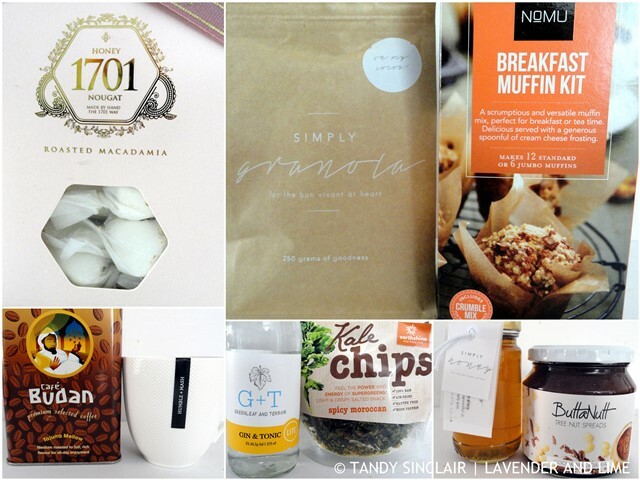 Let’s see what was in the January 2018 #FOMO box that was useful. There was a gin and tonic which I enjoyed by the pool. A tin of coffee beans which Dave has made great espresso from. He will keep the tin for his coffee beans. I am using the mug for my turmeric milk! I mixed the granola in with the one I make and Dave scoffed the nougat. The honey will be used for sure and I will bake with the buttanut spread. Dave and I are overseas in the United Kingdom. We will be back at work on the 13th of February. I will start replying to comments then. I won’t be able to read any blogs while we are away so please forgive my lack of visiting back. You can follow our trip by taking a look at our holiday blog. hope you had a nice break. did you want me to add this to the IMK post this month? 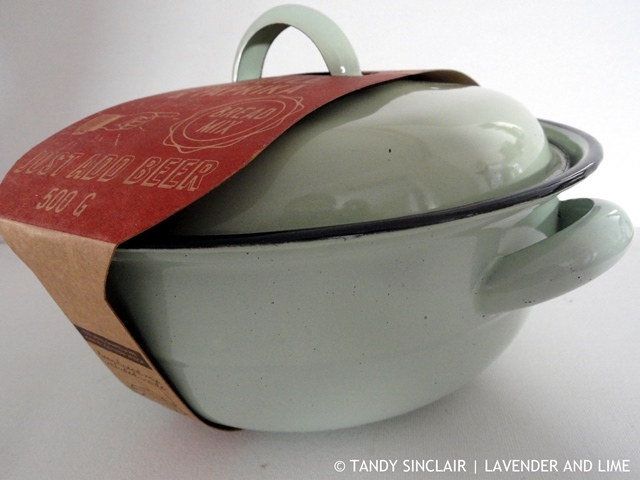 Love that beer bread tin, I still need to try your recipe! A tasty and practical looking new collection Tandy. Ooh what it the buttanut spread? It would be a perfect gift.